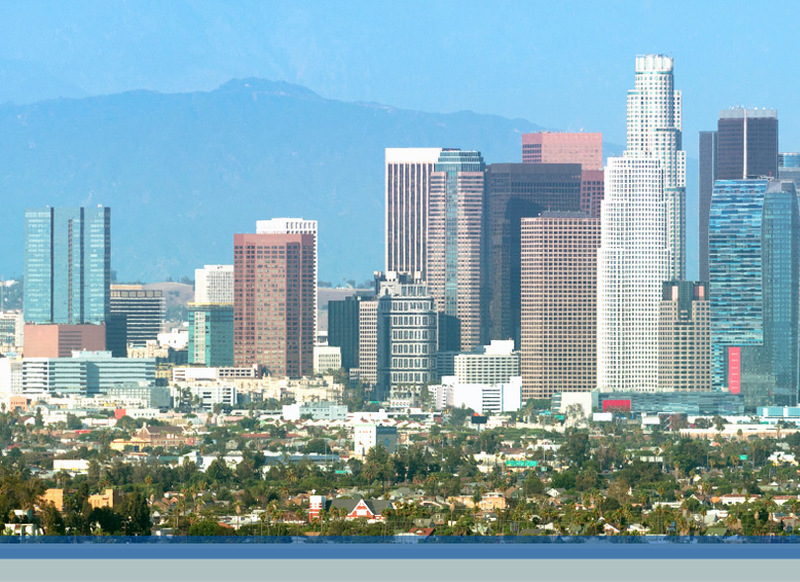 John Vandevelde is a retired partner in Crowell & Moring's Los Angeles office. He continues his relationship with the firm and consults on select white collar criminal matters and litigation matters. He has tried over 50 cases. He is a former Assistant United States Attorney in Los Angeles, a fellow of the American College of Trial Lawyers, named one of "The Best Lawyers in America," one of the "Top 100 Super Lawyers" in California, a "California Attorney of the Year," and rated a "Star" by Chambers USA. John served as a prosecutor in the United States Attorney's Office in Los Angeles, where he tried approximately twenty cases. He was an Assistant Division Chief responsible for all criminal appeals and was later Chief of Complaints, where he was responsible for all new cases filed. He received a Special Commendation by the Department of Justice for Outstanding Service. For the past thirty-three years after leaving the government, John primarily defended clients in criminal matters, including more than thirty trials covering a wide variety of charges in both federal and state courts. John was active in numerous bar and community organizations and served as president of the Los Angeles Chapter of the Federal Bar Association, president of the Legal Aid Foundation of Los Angeles, a commissioner on the California State Bar Legal Services Trust Fund Commission, vice-chair of the American Bar Association's White Collar Crime Committee and chair of its West Coast Regional Subcommittee, a director of the Constitutional Rights Foundation, and as a trustee and an assistant vice president of the Los Angeles County Bar Association. He was a member of Chancery and the Cowboy Lawyers Association.